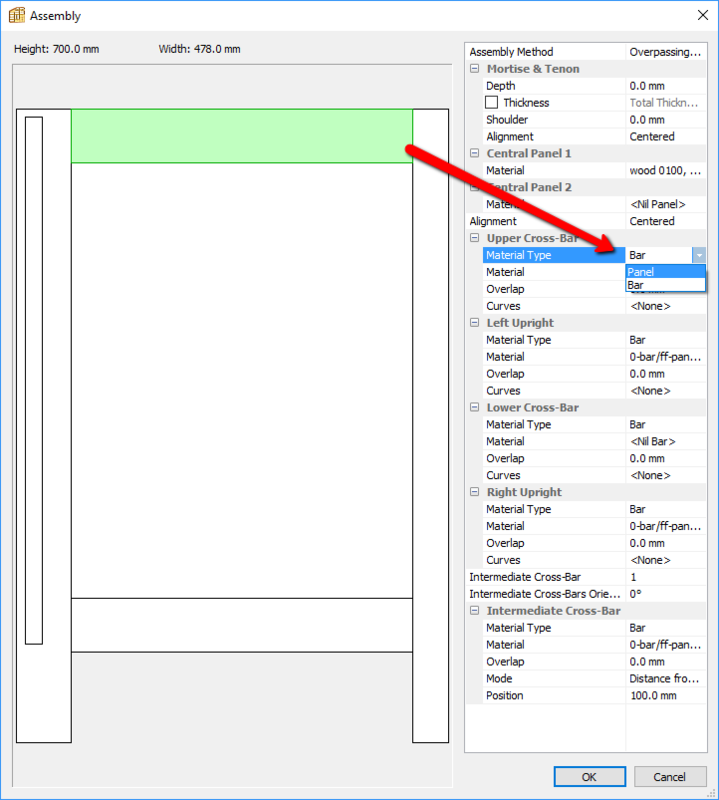 Polyboard will export separate lists for panels and bar materials. You can merge the lists in a word processor or spread sheet. This will create one cutting list export file. Attached here is the Panel Material and Bar Material. When we export, it goes as two text files and we need it to be one text file, to get the bar codes. It requires one text file to get the bar codes printed for the cutting list. Otherwise result would be not correct. Please advice us how to get it done.